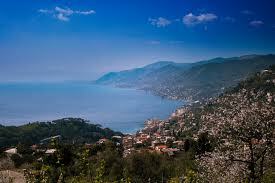 During my five day stay in the Cinque Terre I plan on spending a day trekking in the Portofino region. I found this exceptional site, Portofino Trek, laying out tons of routes with detailed directions and maps. You can also find some great information on parks in the area and other activities here. Happy hiking! !